As a Drupal Developer Upgrades make your Drupal page more manageable. You should invest in the upgrades and make your life easier when designing your Drupal page. Most people find that the upgrades are well worth the investment and do not have any regrets. Try the three upgrades and watch your productivity levels increase. Drupal requires upgrades periodically to keep the page working optimally. 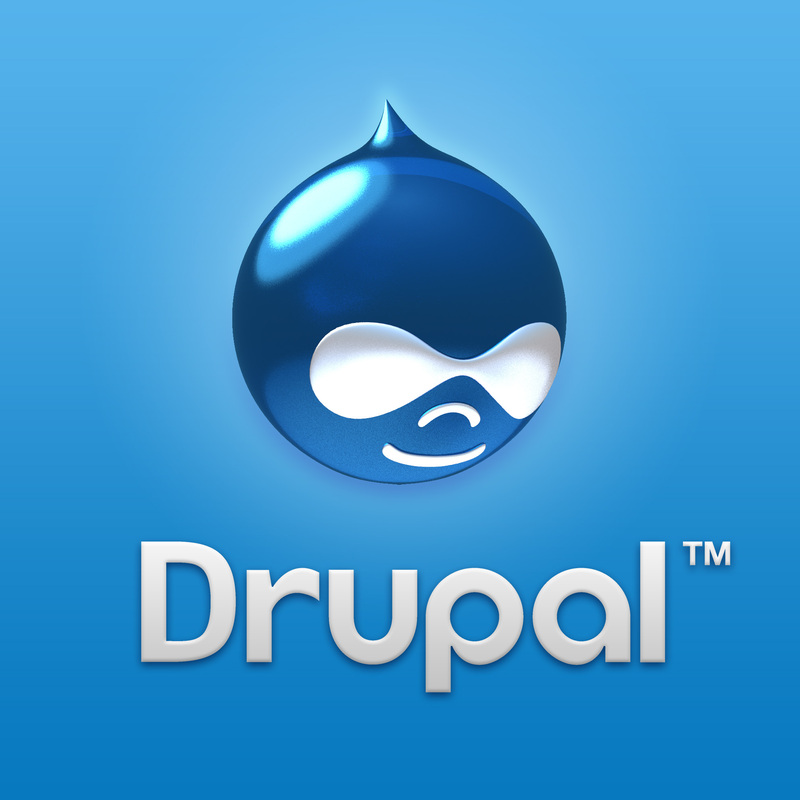 The minor updates to the Drupal core will help to keep the site working optimally. Frequently, there will be minor updates, and updates must be made in order to fix the bugs that exist. The major updates often contain the more powerful features that make the application more robust. 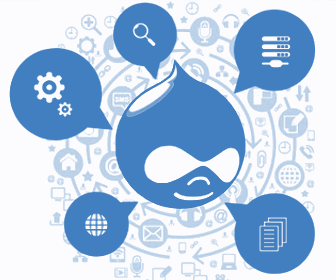 Whenever the upgrades are released, you should make every effort to incorporate them to avoid improper operation of Drupal. Here are three suggestions of upgrades that will improve functionality and efficiency of your Drupal page. Security updates are considered minor updates, but they are needed nonetheless. The security updates will help keep the pages from being compromised by hackers. Security updates should be made as often as possible. Security updates are minor but could be instrumental in how the application operates. The speed may improve with updates. There may be fewer crashes and other problems with updates. Most updates and bug fixes will be free, but some upgrades may require an additional investment for a better version of the software. When new tools are added, an upgrade may be required because major releases will change how Drupal functions. The structure and how the interface works may change with every major version release. The version releases are designated by the number after the decimal. For instance, a major revision will be designated as Drupal 5.1, Drupal 6.1, or Drupal 7.1. All of these releases are upgrades. A minor upgrade or release will be designated as Drupal 6.1, Drupal 6.13, and Drupal 6.23. When updates are applied, not all of the updates must be applied. Some of the upgrades can be skipped if it will not enhance your overall use. Tools upgrades are necessary and worth the investment on the Drupal page. With the new upgrades, usability is increased through advanced interfaces. Developers save time and become more productive when interfaces are easy to use and are intuitive. Every developer should upgrade their Drupal page to take advantage of these new upgrades. These interfaces can be located in Drupal’s root directory. A file designated UPGRADE.txt will provide the information necessary for the upgrade. The upgrade status will also be located in this directory. Drush helps with site upgrades. Both modules and themes can be upgraded through this root directory. To give you an idea of what type of upgrades to expect, let’s take a look at how accessibility was improved through the new interfaces on Drupal 7. Drag and drop functionality and improved color contrast and intensity are just two ways that the new interface can be improved with the Drupal updates. A feature for skip navigation to Drupal themes has also been added for improved functionality.